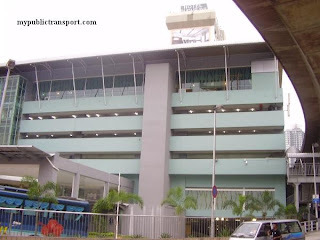 Johor Bahru Larkin express bus terminal located at Jalan Garuda, Larkin, Johor Bahru. It is the terminal for the local buses as well. Location Map of Johor Bahru/Larkin Express Bus Terminal. at Skudai which kaunter given confirmation of ok.
bus you, I think you don't even have business. 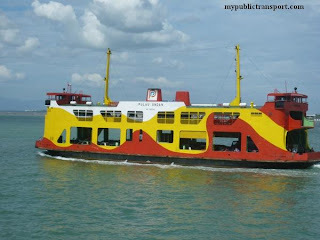 jangan lupa we are amongst the many passengers adalah rakyat Malaysia. We are observing all the way from KL to Johor Bahru. 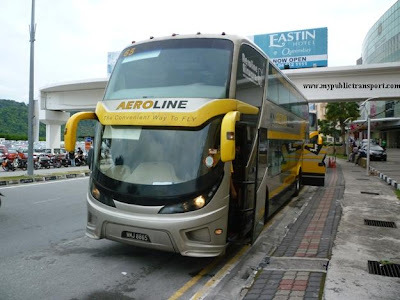 Jangan burukkan keadaan naik bus pun orang Malaysia tak ada adap. I think you have to groom your staffs all the way to respect people being human. Take action! Not 2nd. 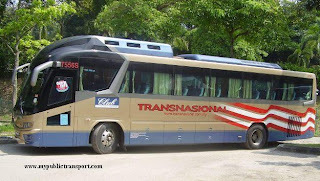 time taking bus Pacific Express from Kuala Lumpur to Johor Bahru. Thanking you and with best regards. Passenger Pacific Express Bus 6911 on the 7/12/15. 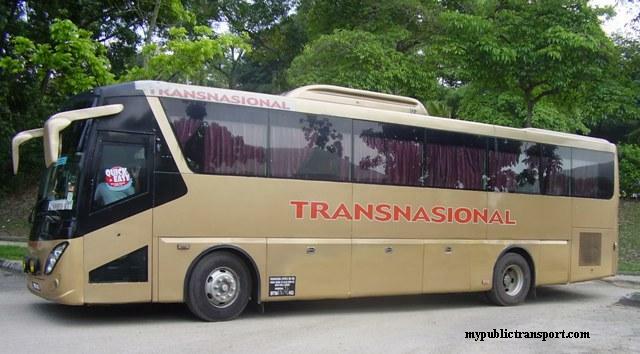 Bus maju ekspress pontian esok ada pukul brp ? Hi, it is available every 1-2 hours. 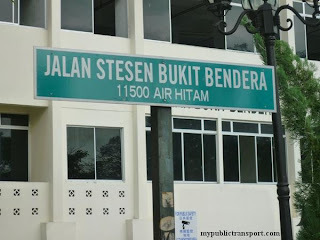 hi , jadual dari johor ke seremban ni tetap kan ? tak berubah kan? 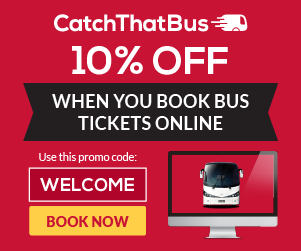 Hi , it changes from time to time, you can get the latest schedule using the booking toool on our site. 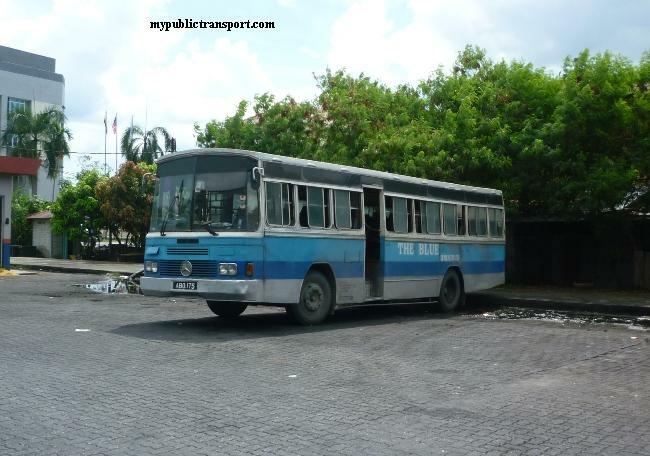 what is the route of this bus? 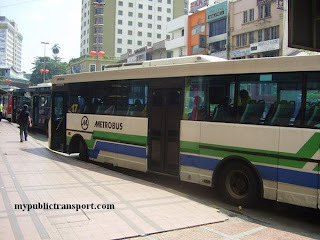 Is there any bus from Johor Bahru to kajang? If yes, what's the earliest bus and which operator? 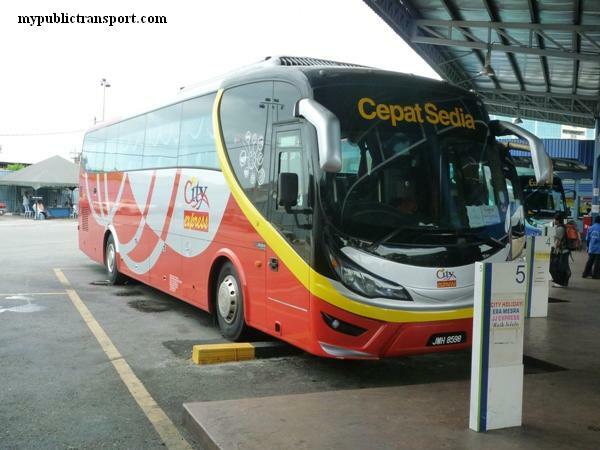 Hi, it will be rare, you need to take express bus to TBS, before taking KTM to Kajang. Hi, it depends on traffic, it can be 8-10 hours. 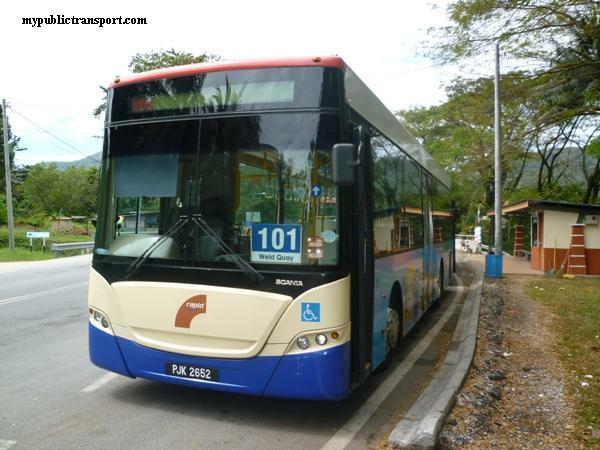 is there any bus from larkin to alor gajah? 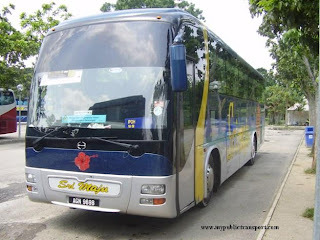 please reply my question asap..
Hi, yes, you can check the schedule and bus using the booking tool on our site. Ada tak bas dari larkin ke simpang renggam?? Hi, you can take Citybus 2. Hi, please advise if there is any bus from JB Larkin to Tangkak during CNY 2018. And if so, what is the operator's contact number. 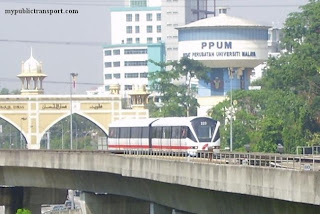 How to get from Larkin bus terminal to Jalan Molek 3/20 Taman Molek JB? Hi, you need to take Maju bus 208. Saya nak bus pergi tangkak dari larkin pada hari 18 malam atau 19 pagi. 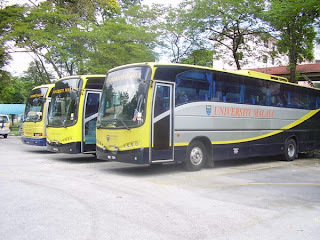 Ada bus ke ? Ambil di mana dan macam mana ? 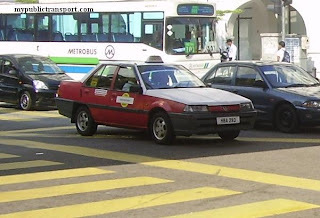 How to get from pelangi plaza to tabung haji jb? 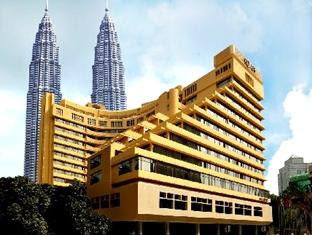 Hi, you can take CT1 to JB Sentral, and walk to tabung Haji. Ada tak bas dari larkin ke kuala pilah pada hari 2 May malam? ?